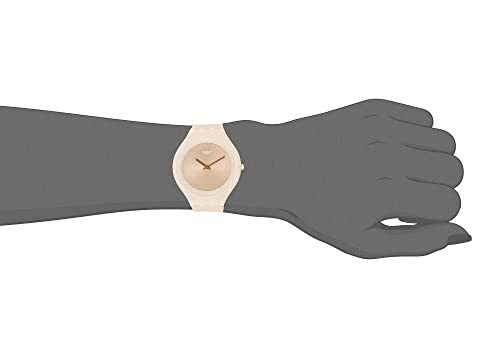 You feel one with time in the sleek, minimalist design of the SKINSKIN (SVUT100) watch! 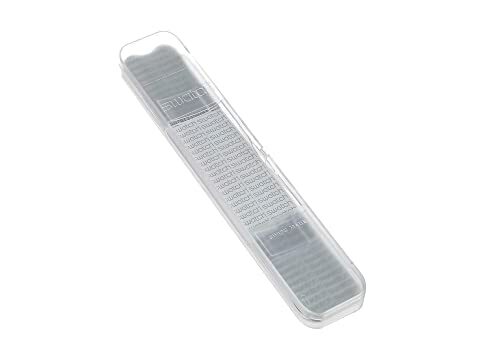 Low-profile ultra-thin silicone case construction. 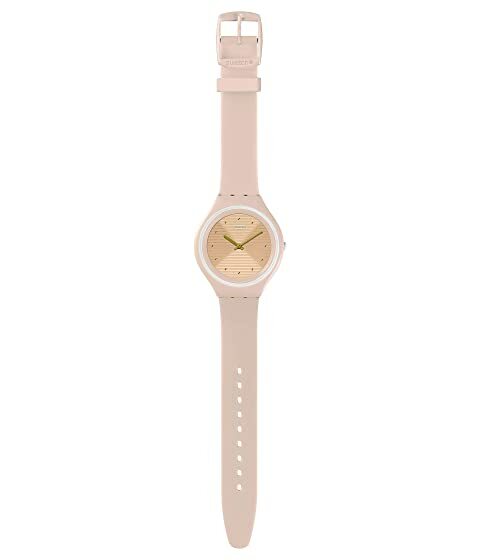 The look comes together with a matte misty rose silicone strap, misty rose silicone loop and matte misty rose plastic buckle. 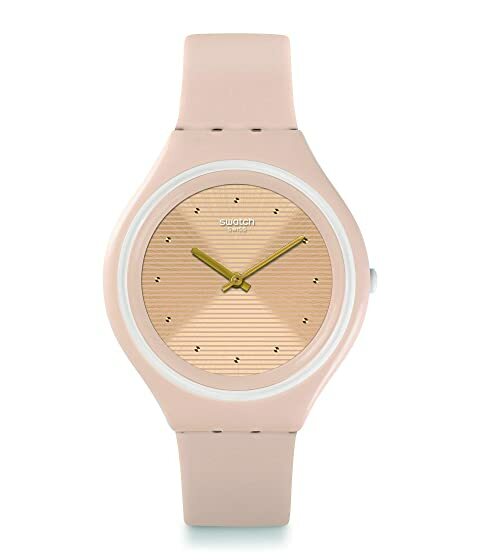 The sun-brushed misty rose dial features gold-colored sparkling drill points and engraved horizontal lines with Swatch® detailing.